This Williamsburg hotel is located one fourth mile from the famous Williamsburg Pottery Factory and two miles from the Prime Outlets. The downtown Historic District is only a short drive. 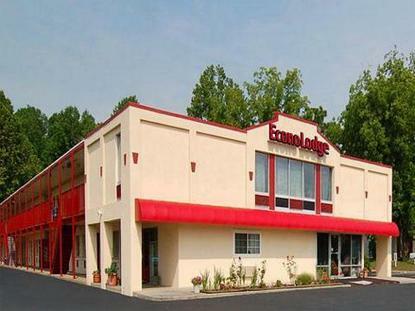 This hotel offers free continental breakfast, an outdoor seasonal pool and free wireless high speed internet. Local Phone Charge: .50/night. Please Do Not Request: Connecting Rooms.